Not a pretty picture to start with but I thought why not to just clean the lid a little before taking pictures. I poured a drop of Hand Sanitizer, wiped it and the print was off! That was the story behind The Fading of Kara Print. 😃 Anyways! Hello Everyone 😊 Hope you are doing well. 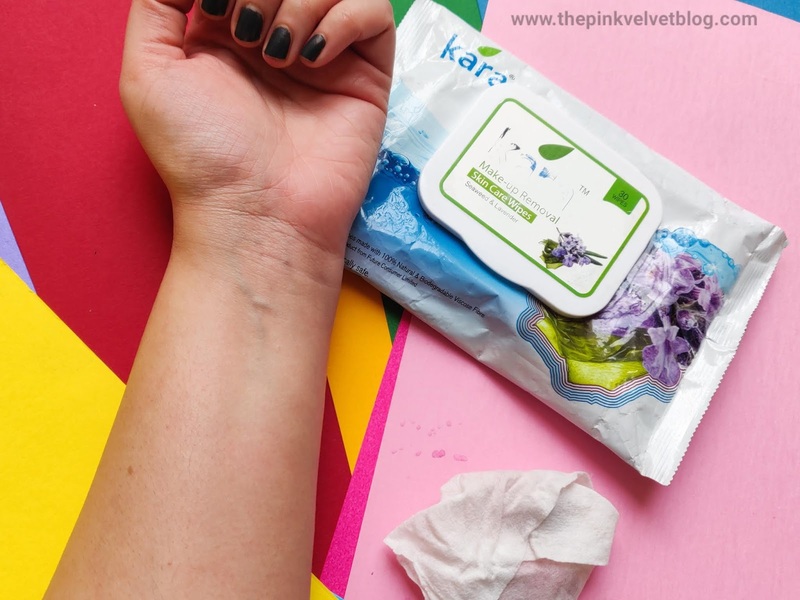 Welcome back to another review post and in today's post, I am going to share my experience with Kara Makeup Remover Wipes. 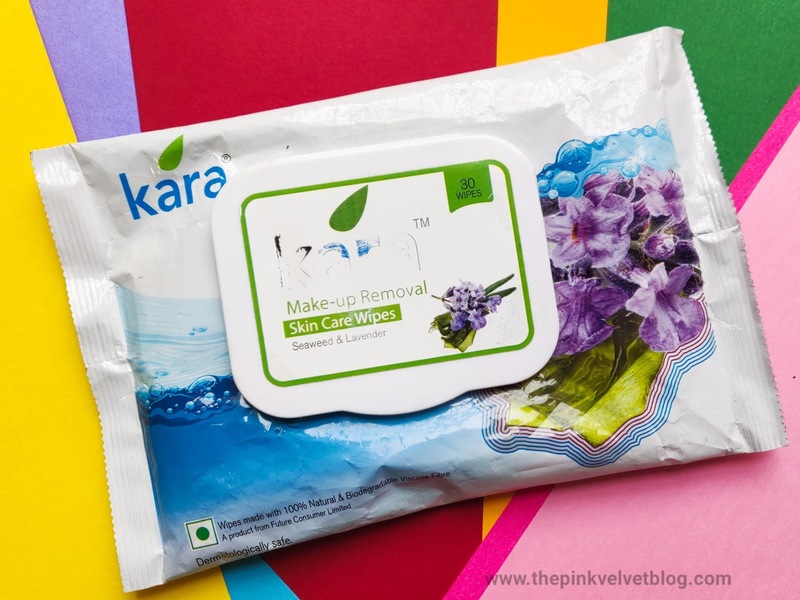 Kara Makeup Removal Skincare Wipes is an effective way to remove all makeup from the skin. It is enriched with Lavender extract which purifies and gives a relaxing effect to the skin while Seaweed extract nourishes the skin. These wipes ensure that the skin gets its nourishment and moisture while the makeup is being removed. Packaging: The 30 Wipes pack comes a default wet wipes kind of packaging. The only difference between 30 Wipes and 10 Wipes variant is I guess is of the lid only. 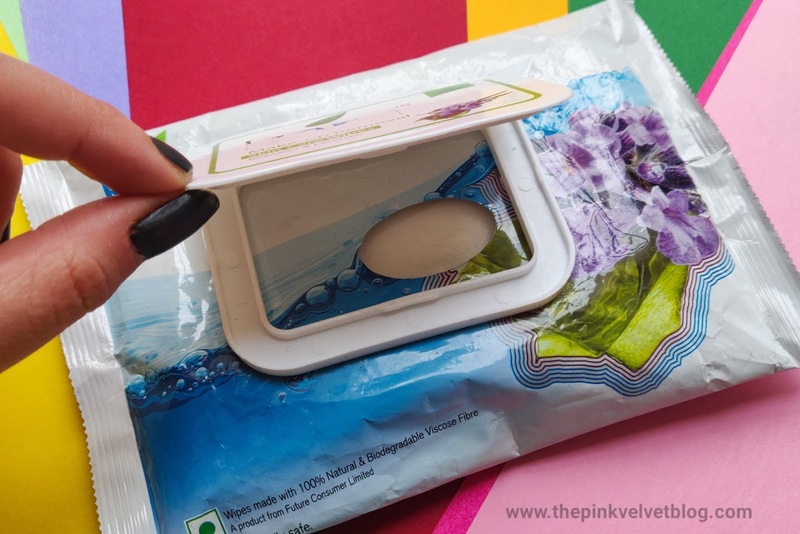 The 30 Wipes variant is having a plastic flip-top kind of secure lid while the 10 Wipes variant one is having that open and close wet wipe kind of closing if it makes sense. 😃 The great part, all the information is on the pack and is travel-friendly and mess-free. Fragrance: It has a very beautiful, fresh, refreshing, spa bath products kind of fragrance which feels really nice on senses. Wet Wipes or Facial Wipes don't do much I feel in terms of cleansing but because these were makeup remover wipes, I expected a good job and yes, they did. They definitely performed great in terms of taking off the makeup. 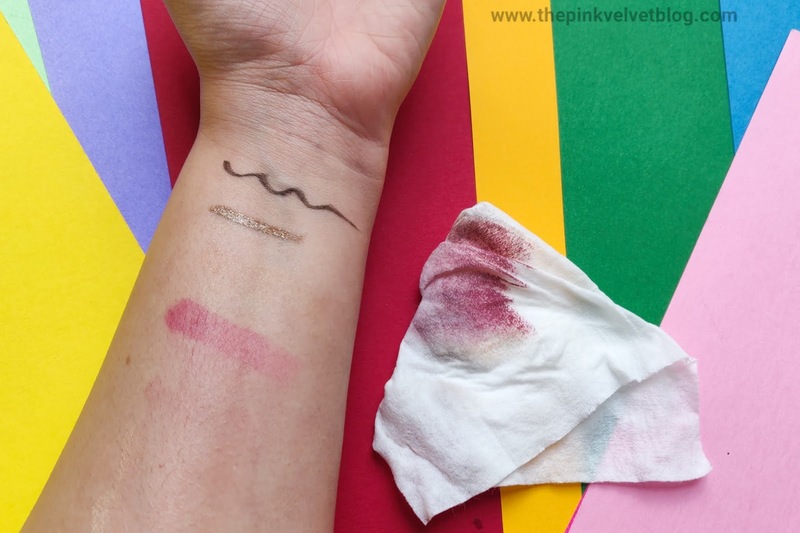 I was wearing a good amount of makeup and even good eye makeup and this wipe took that all. 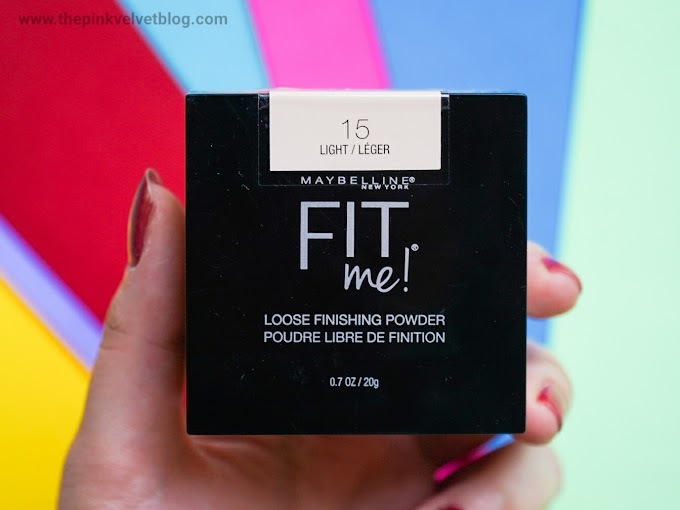 From my primer to the foundation to concealer, powder, eye makeup, and everything. It was on this wet wipe. That too without leaving any sticky or oily residue behind. I was Impressed. 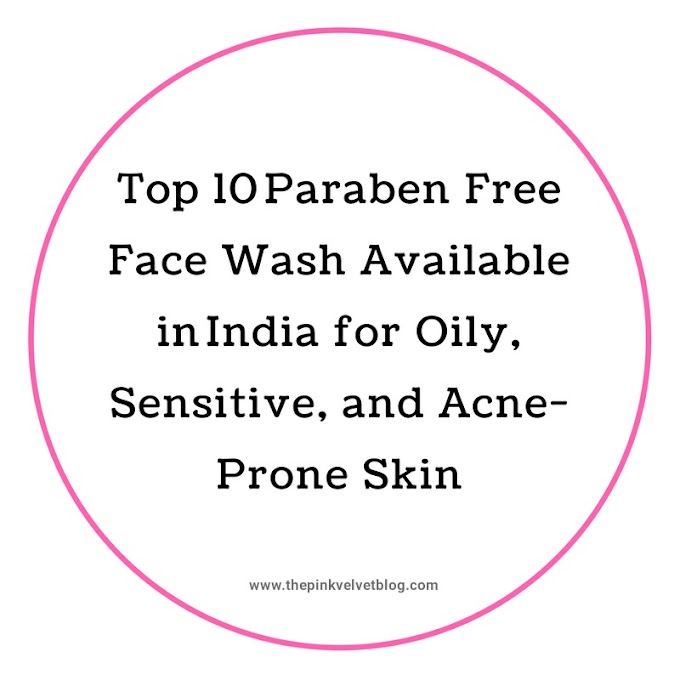 But don't forget to wash your face afterward with a good deep face cleanser because sometimes, depending on the amount of makeup, type of product, makeup remover or wipe isn't able to take off all the traces of your makeup. So, to make sure there is no trace of makeup is left behind, never miss your face wash.
Next, It was time to test it out on the Waterproof Mascara, and on liquid lipstick and I was expecting, It couldn't do much on the waterproof mascara or on the matte liquid lipstick. 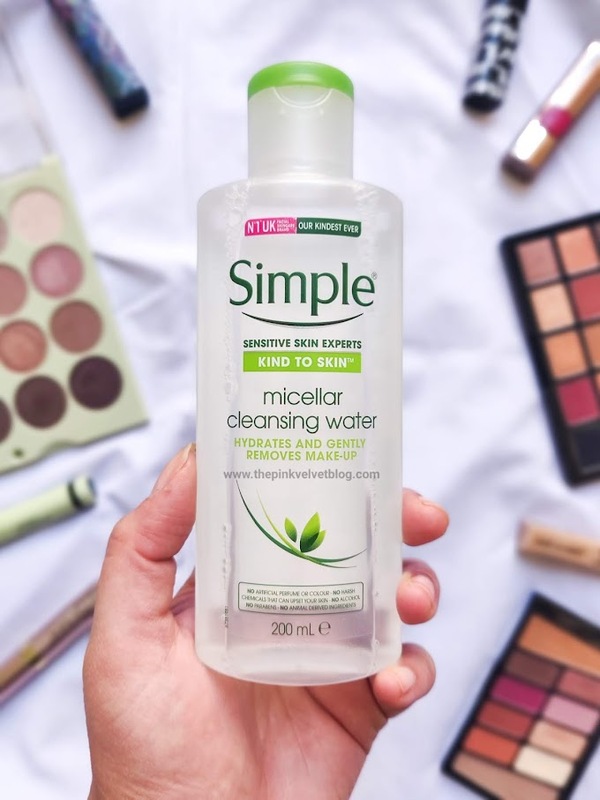 Even Micellar couldn't do in one go. I had to take my bi-phased makeup remover to take that waterproof mascara or long lipstick off. 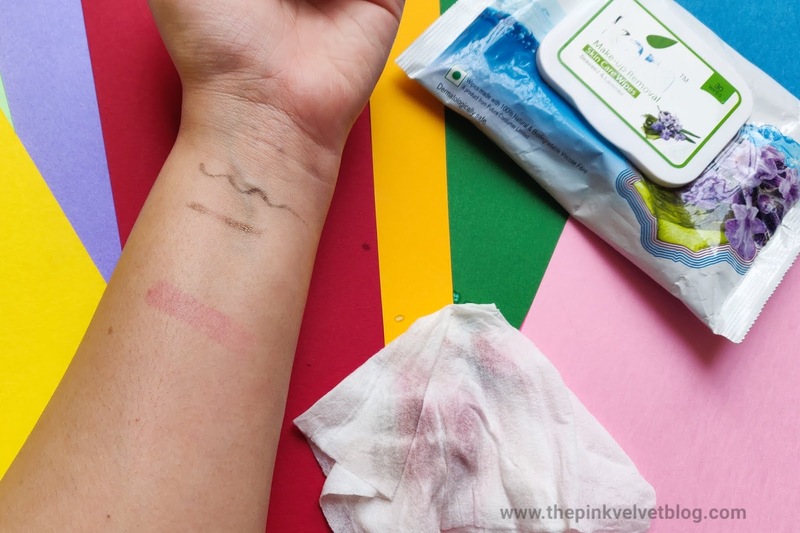 I was really enjoying removing this makeup removing wipes from kara because it replaces multiple cotton pads and you can just sit and wipe your makeup with just one facial wipe. The good part? It caused no skin irritation. 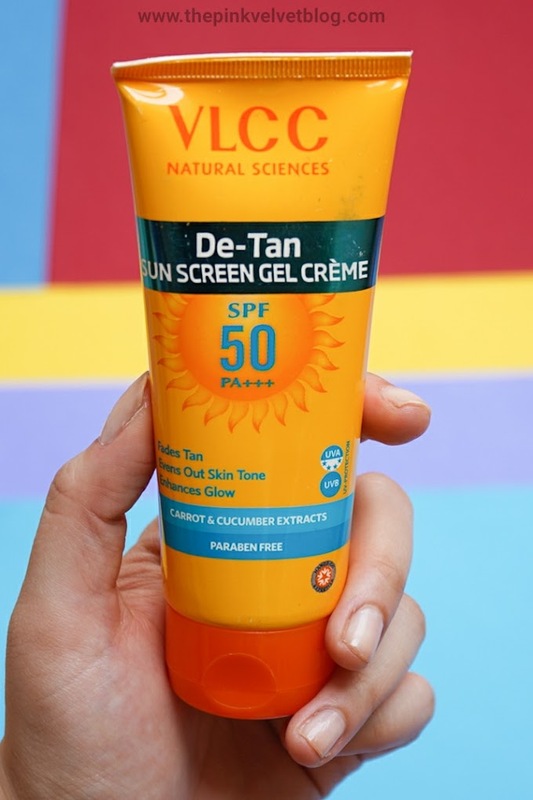 I have sensitive and acne-prone skin and I feel good when a product doesn't break me out. It doesn't exaggerate my existing pimple or any rash. It was all good. 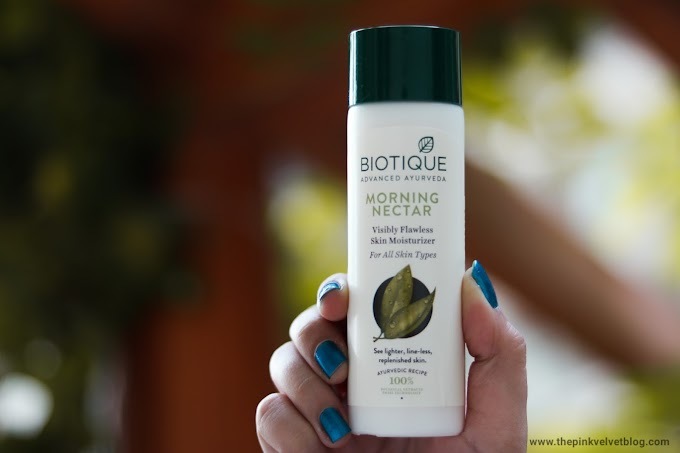 Coming to the nourishing claim, I feel like this doesn't add up much moisturization or nourishment but at the same time doesn't rip off the skin moisture or makes skin dry. It was all normal. 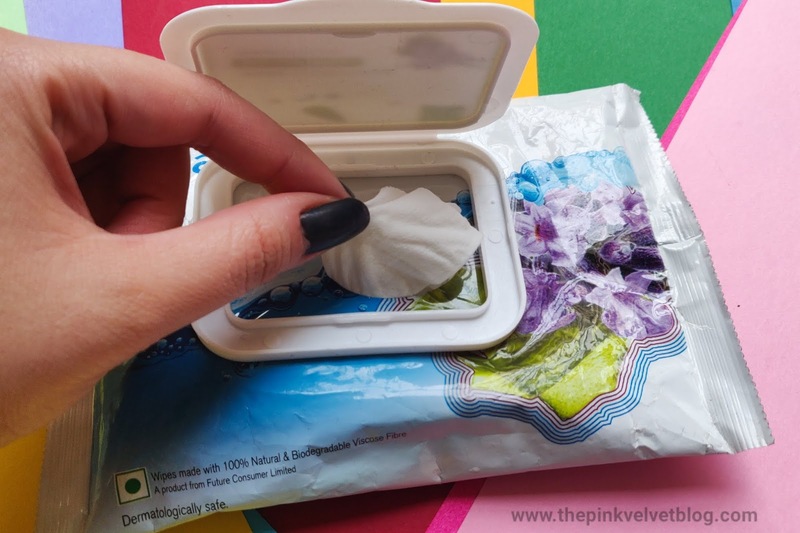 Most of the facial wipes gets dry if kept unused for a long time. 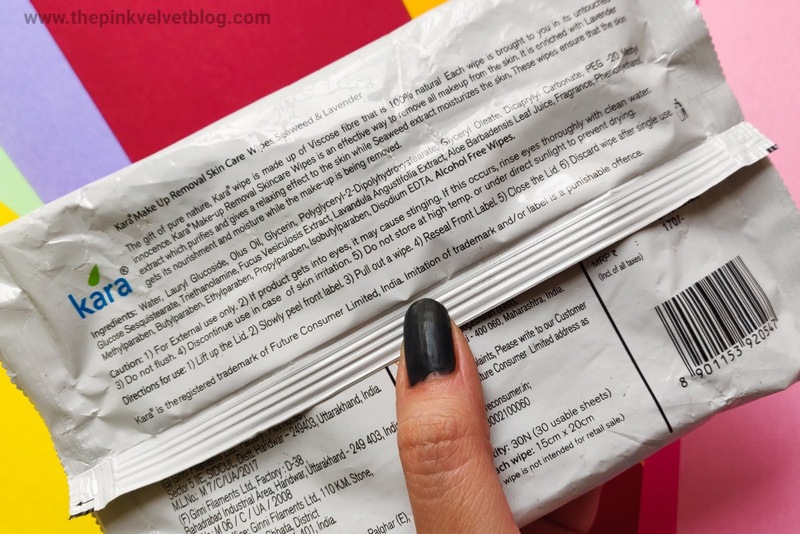 But with this, I noticed the last few wipes in the packet were dry and less or not at all effective even after putting the wipes to frequent use. I have no idea why the liquid part of these wipes was evaporated when the wipes were about to get over. Need to rinse/wash your face after Kara Makeup Removal Wipe? 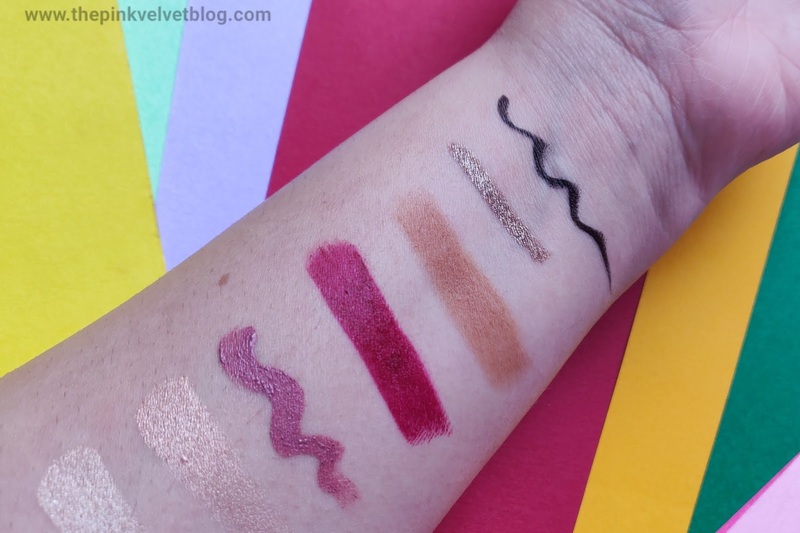 Here is a pretty picture of my hand having lots of makeup swatches 😃 I swatched Liquid Liner and Lipsticks, Coloured Eye Pens, Cream Contour, Highlighters, and Eyeshadows. 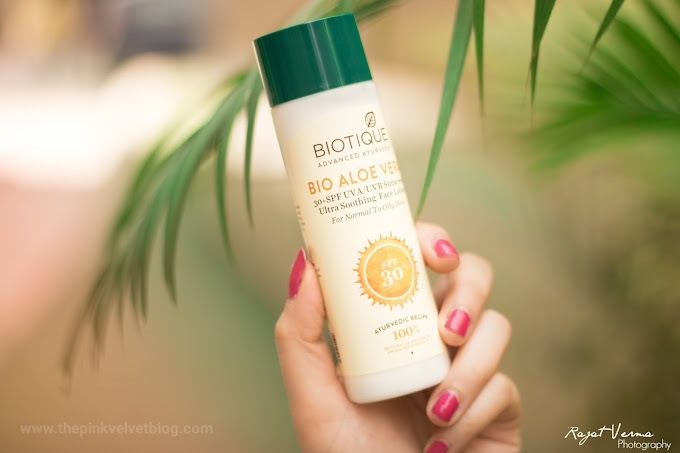 How it worked in Comparison with Garnier Oil-Infused Micellar water? If Garnier Micellar removed 98% of makeup, Kara Makeup Removal Wipe removed 95% of it. Because Garnier one was oil-infused, it worked better in melting and taking off the makeup slightly more than the Kara Makeup Remover Wipe. 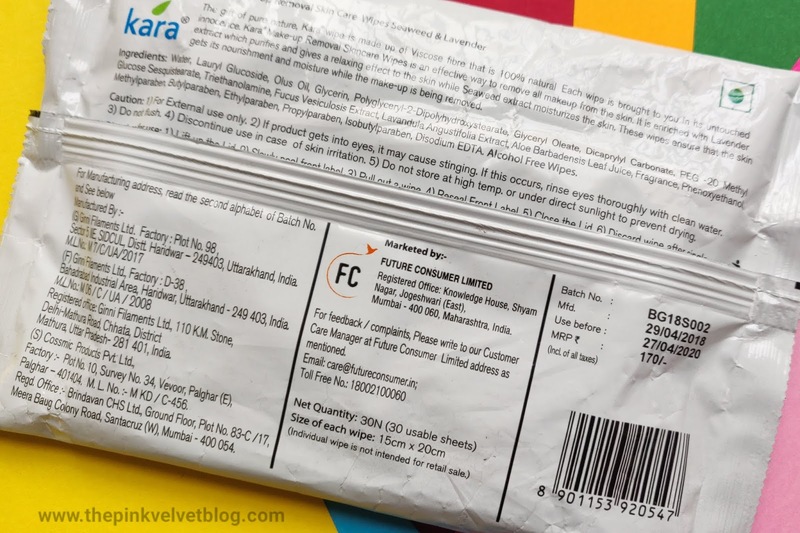 I could have easily picked up Kara Wipe over Garnier one if it was paraben-free. 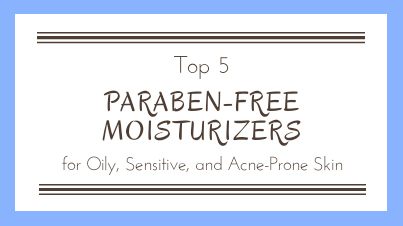 But sadly, I can not buy any of these again because Kara Wipe contains Parabens while the Garnier Micellar contains PHMB. 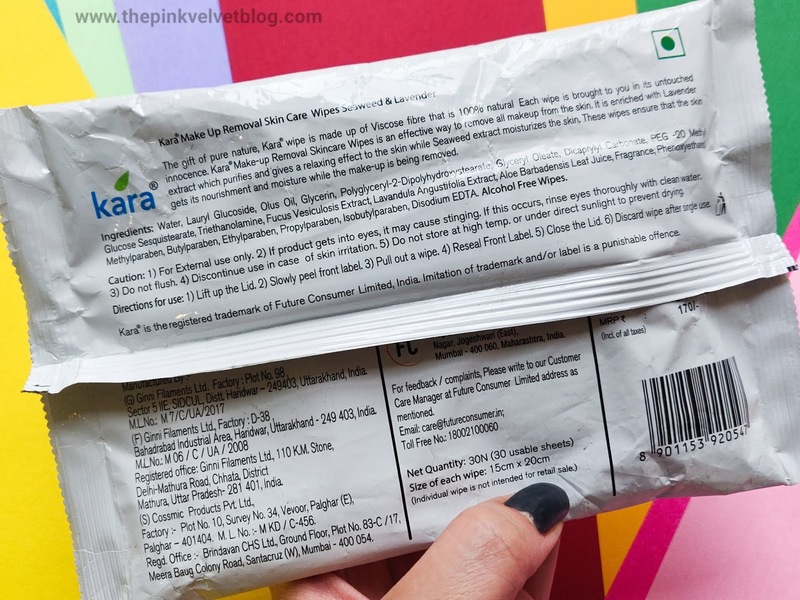 Kara Makeup Removal Wipes does a great job in taking off the makeup without leaving any oily or sticky residue behind. 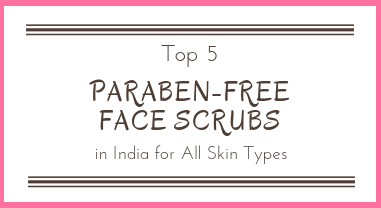 It is alcohol-free and It takes off the Eye, Lip, and Face Makeup totally without being too rough on the skin. But it couldn't take off waterproof mascara or a long-lasting matte liquid lipstick. It neither adds any nourishment nor makes skin dry. 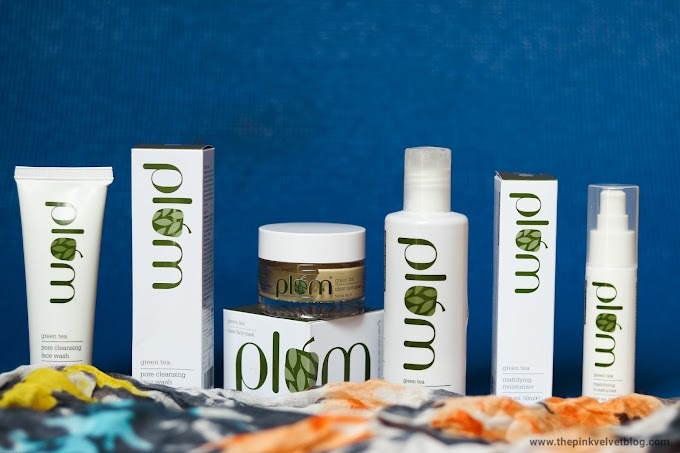 Smells Refreshing and Performed well on my Sensitive and Acne-Prone skin. 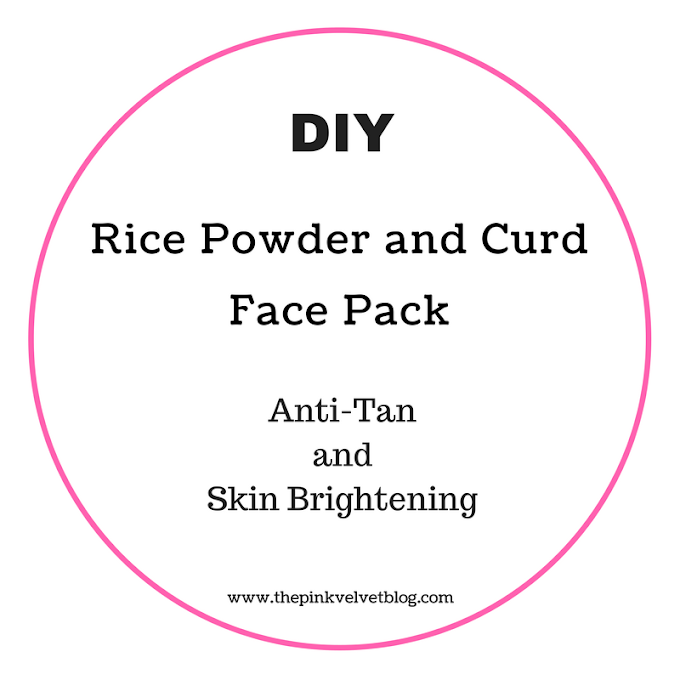 The sad part, it does contain parabens and last few facial wipes in the packet tend to get dry and less effective. Thank you :) Jaan ke acha laga apko review acha laga.